Over the weekend we reported that both #BowWow and his girl #KiyomiLeslie were arrested due to physically assaulting each other. 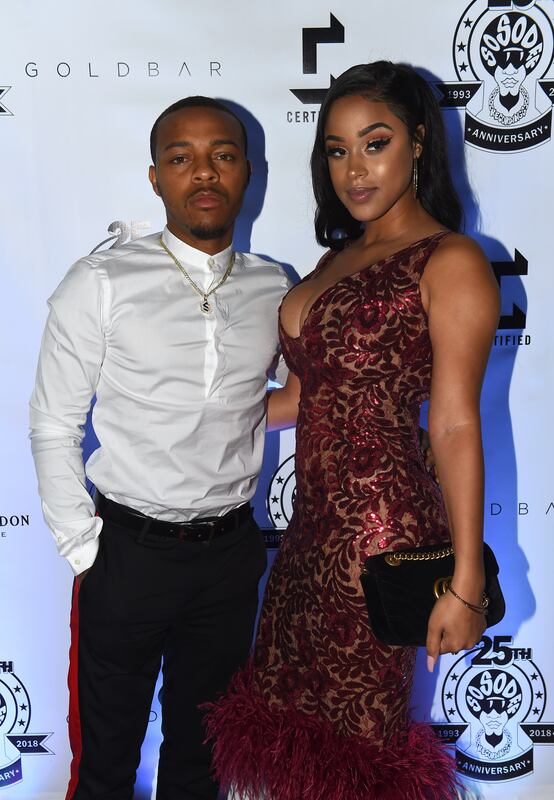 #BowWow’s rep claims that Kiyomi was the aggressor in the physical altercation that allegedly happened because she was entertaining another man. Authorities said that both parties had visible marks on them, and, in their individual mugshots you can see Bow’s scars. In the 911 audio obtained by TMZ, you can hear Kiyomi claim that Bow hit her multiple times, and took her phone away from her when she initially tried to call the police. She also claims that Bow and two of his friends wouldn’t let her leave their bedroom and talk to officers when they showed up to their place due to a disturbance call. Both Bow and Kiyomi were charged with misdemeanor battery.